made from reclaimed solid teak wood and five iron hammer heads, our coat hook is a unique industrial-style addition to your entryway - the perfect eco-chic place to hang coats, hats, and bags. 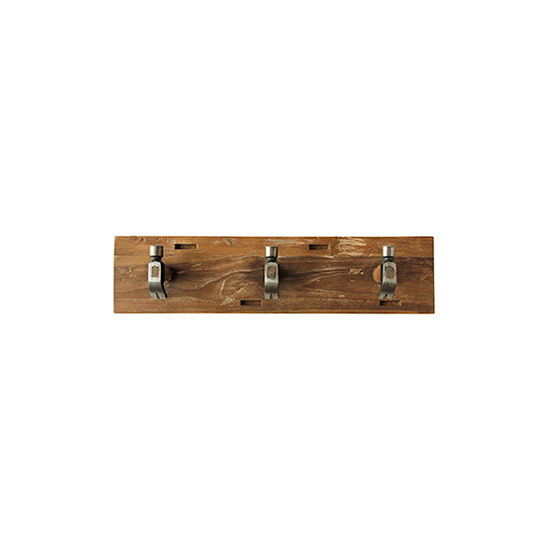 made from reclaimed solid teak wood and three iron hammer heads, our coat hook is a unique industrial-style addition to your entryway - the perfect eco-chic place to hang coats, hats, and bags. 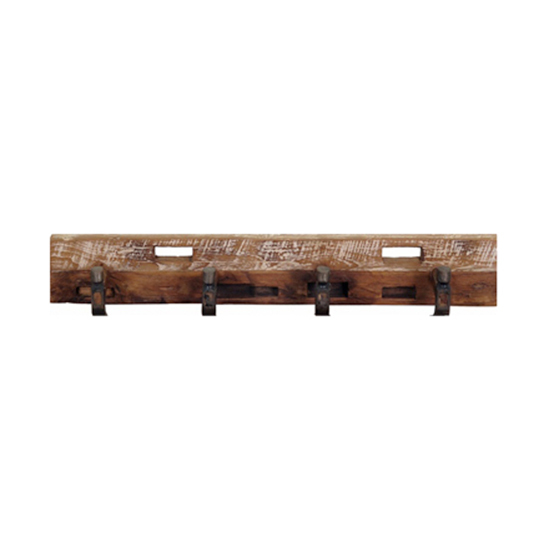 made from reclaimed solid teak wood and four iron hammer heads, our coat hook is a unique industrial-style addition to your entryway - the perfect eco-chic place to hang coats, hats, and bags. solo hammer coat hook was added to your cart!